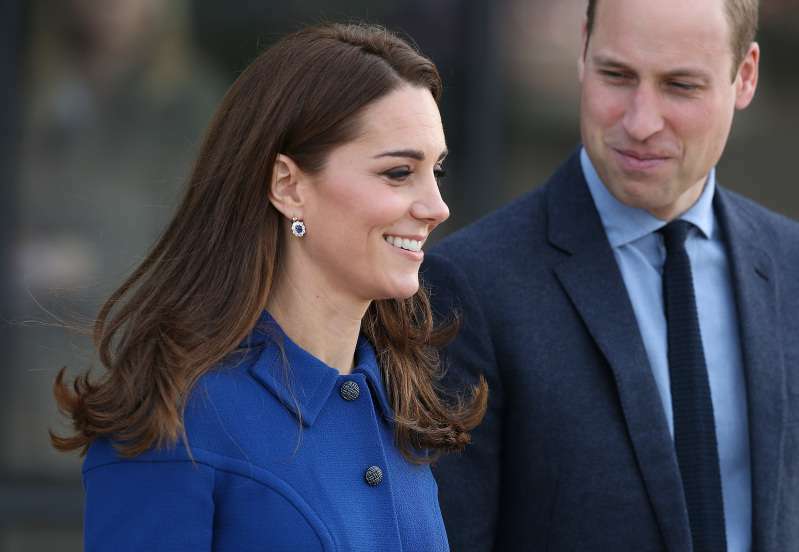 It is weird to think that the Duke and Duchess of Cambridge have any parenting difficulty; they seem to have such a comfortable life. The truth is that they are every inch as human as the rest of us, and that includes not having all the answers, especially when it comes to having another being’s life entrusted to them. 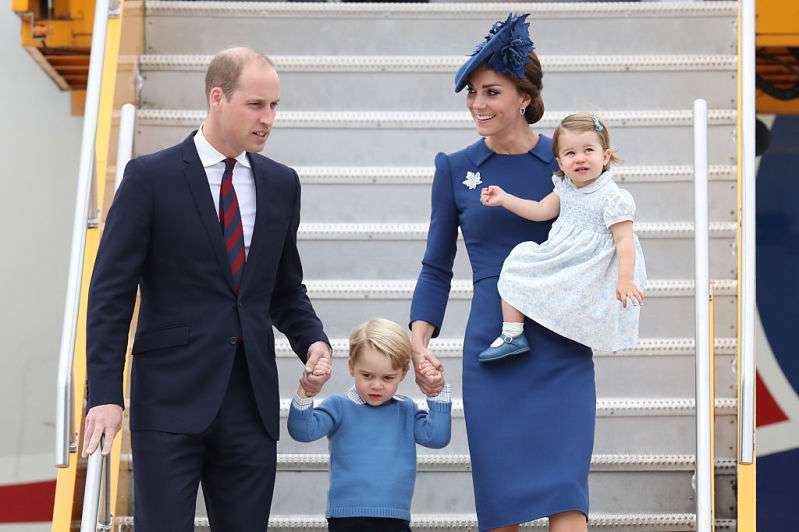 Prince William and Kate Middleton are parents to three lovely children – Prince George, Princess Charlotte, and Prince Louis. 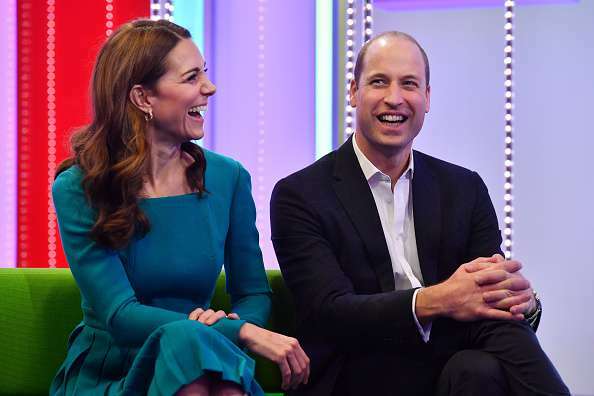 During a speaking engagement at BBC to mark Anti-Bullying Week, William revealed that it is often difficult to determine how much exposure children should have to the internet. In a punchy speech delivered on the same day, he called the tech giants out. Passionate about the subject, he accused them of being unaware of the responsibilities that come with their power. He added that, over the years, they have been lackadaisical in their approach to combating hate speech, fake news, and cyberbullying. It is meant to monitor what school children type on platforms like WhatsApp and Snapchat, and alert them when they are about to send something that may be offensive. The project is part of the royal’s efforts through the Taskforce on the Prevention of Cyberbullying, which was set up in 2016. Although the response from industry giants have not been encouraging, the Prince remains hopeful. 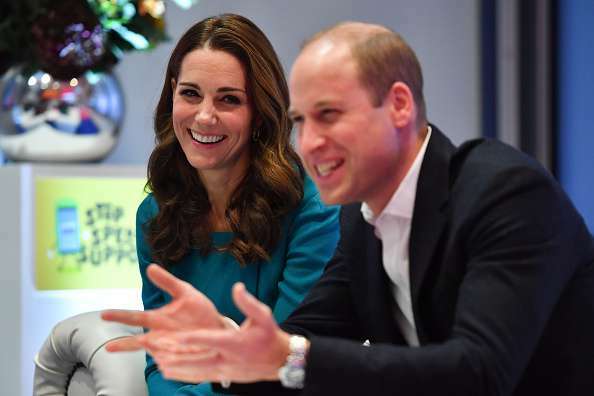 On the other hand, we are just grateful that not only do the royal couple relate to the average person’s problems, but they are also doing something about it..